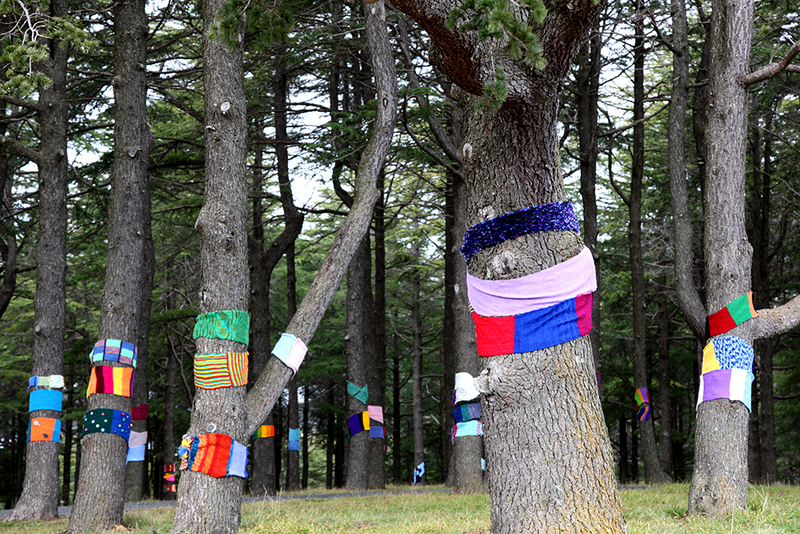 The Warm Trees exhibition injects some vibrancy and colour into the National Arboretum! 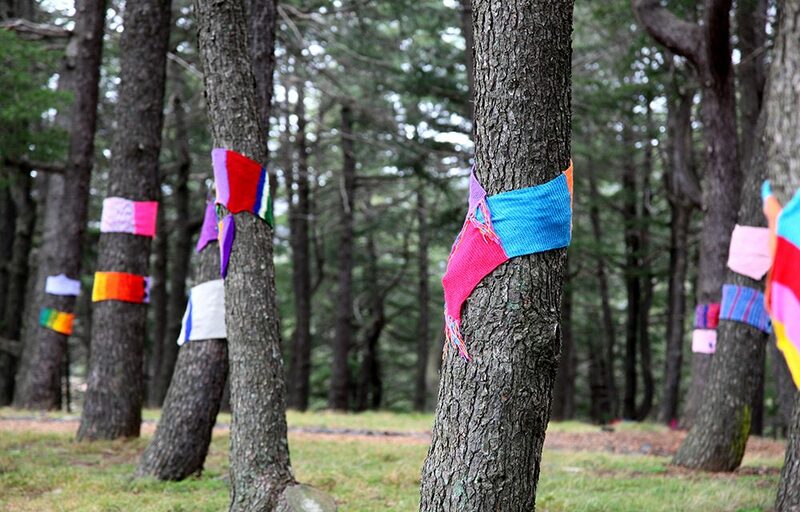 It’s the largest installation of knitting and crochet on trees in the world and it’s on display during the month of July. Warm Trees is the combined effort of the Embassy of Japan, Friends of the National Arboretum Canberra and hundreds of crafty volunteers who have knitted or crocheted cherry blossoms, circles, flowers and scarves to enliven the Arboretum during winter. This year, the exhibition celebrates the cherry blossom, which has been a symbolic flower of spring since ancient times, marking a time of renewal and hope. Rug up and make your way to the beautiful natural landscape that is the arboretum to be in awe of the huge flowers and bright scarves that are featured in various forests. 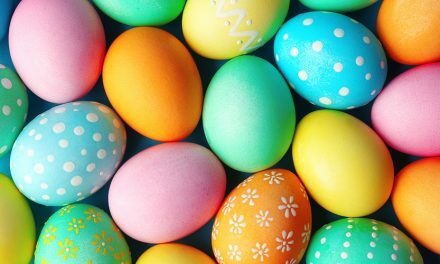 Join in for a free ‘knit in’, try your hand at crocheting a cherry blossom or attend the Origami workshops for children during the school holidays. While you’re there, make sure you visit the Sakura Exhibition, a stunning exhibition of cherry blossom scenes from Japan, which features in the Village Centre daily.